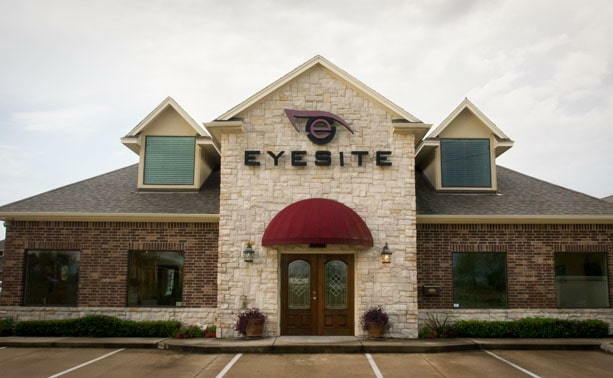 Our Eye Site of Katy office accepts Aetna, Avesis, Blue Cross Blue Shield, Cigna Health Care, Davis Vision, EyeMed, Humana, HumanaVision, Medicare and many other insurance plans. 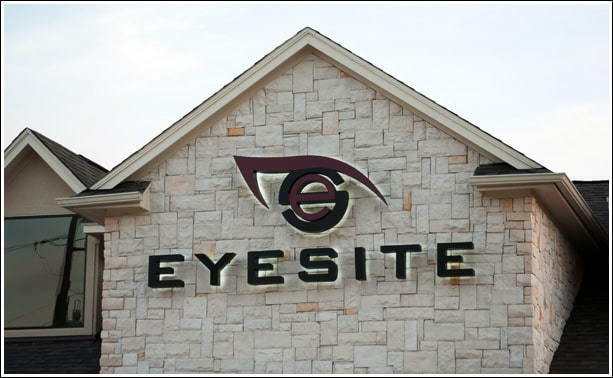 Whether you're looking to schedule a routine eye and vision exam, or need more extensive eye care services such as vision therapy, our experienced and knowledgeable staff at Eye Site is here to help. 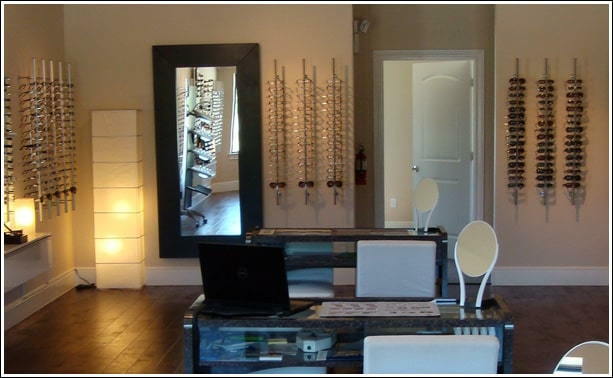 Our Katy optometry team is committed to providing advanced vision care in a professional and comfortable environment. 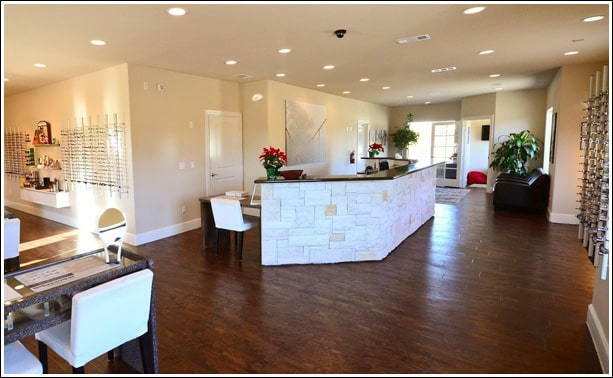 We proudly serve the Katy and Houston area with two convenient locations to suit your needs and busy schedule. 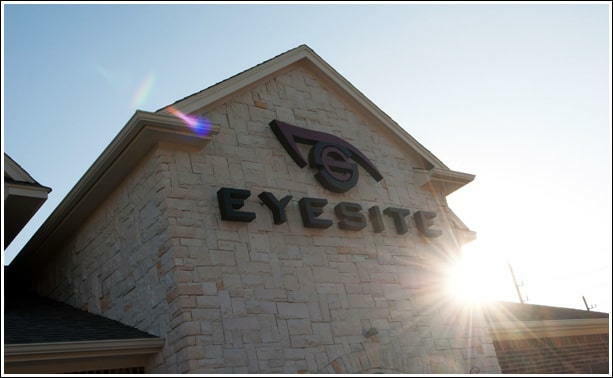 We offer routine eye and vision exams for men, women and children of all ages. 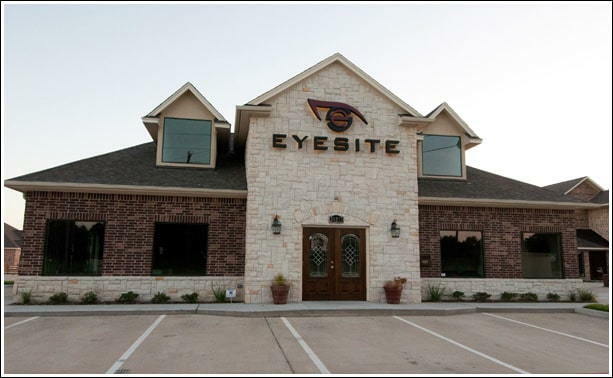 We recommend regular eye exams for our patients at least once a year. 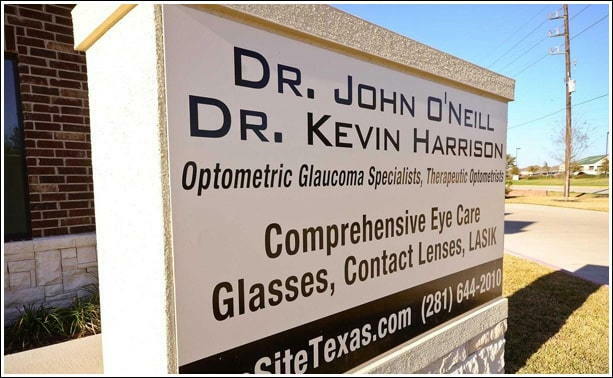 Our comprehensive eye exams will give our Katy optometrists valuable insight into the health of your eyes as well as the quality of your vision. For example, an exam may tell us that you need a new prescription, or that we need to do follow-up testing for a potential ocular issue. 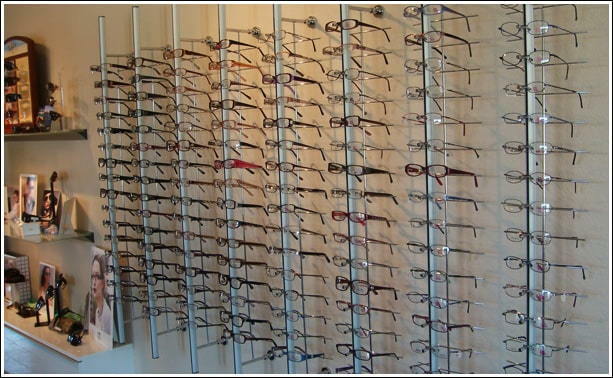 By scheduling annual eye examinations, you can do your part to protect your eyes. 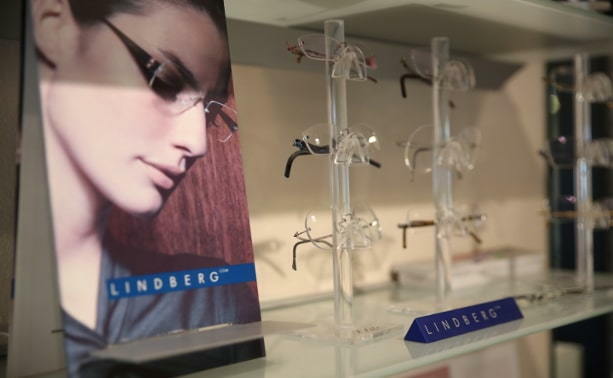 From daily disposables and multifocals, to specialty contact lenses for hard-to-fit eyes, we offer a wide selection of contact lenses at the most competitive prices. 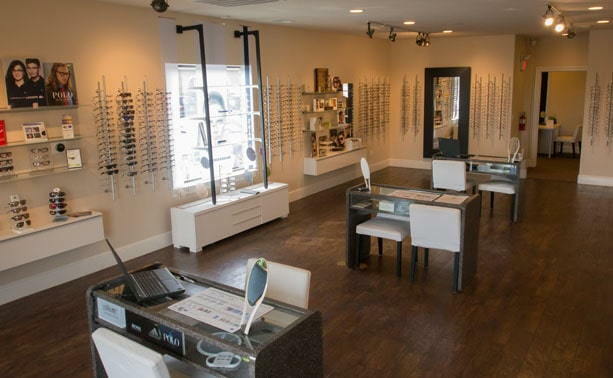 We carry the latest brands including Acuvue, Alcon, CooperVision, Bausch + Lomb and more. 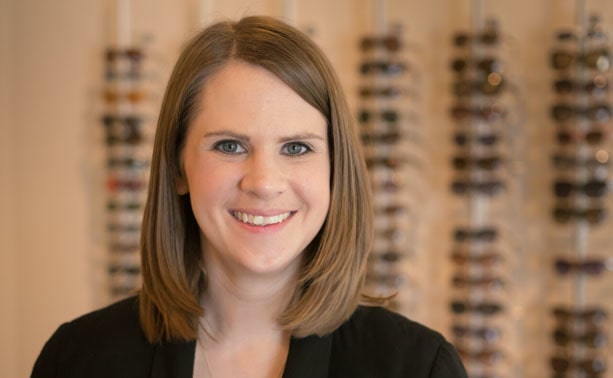 Our Katy contact lenses staff can assist you in helping you select the right type of contact lenses to fit your specific needs. 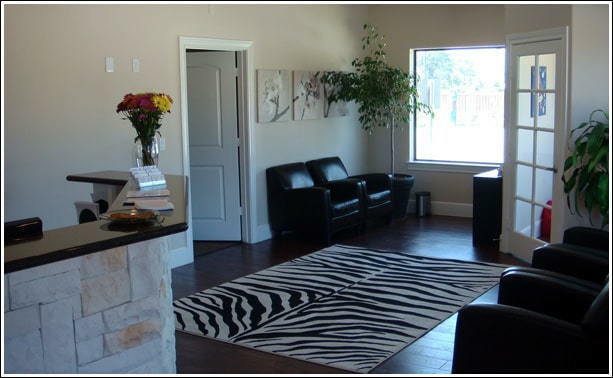 Another service we offer at both of our Houston, TX area offices is that of vision therapy. 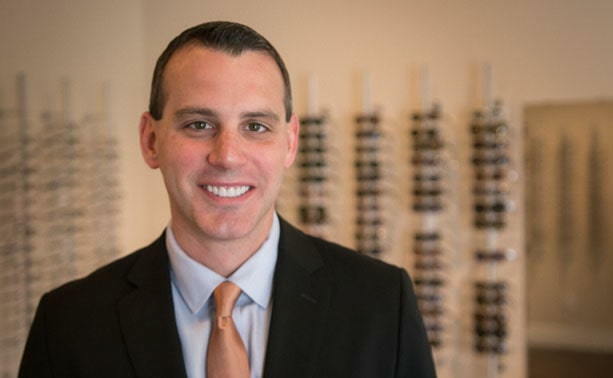 Often times, vision therapy techniques can be used to correct ocular problems, especially when detected early (yet another reason why we recommend annual eye exams). 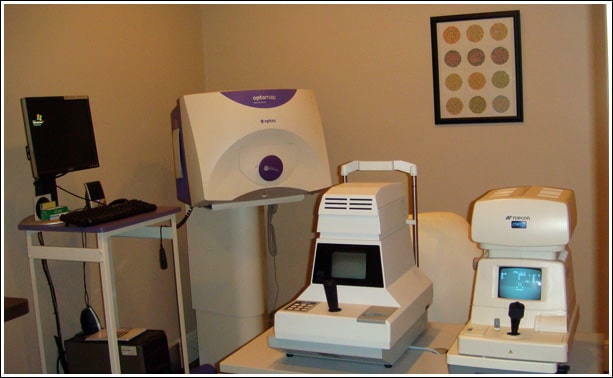 All vision therapy regimens are carefully customized by our Katy eye care team to provide you with the best results. 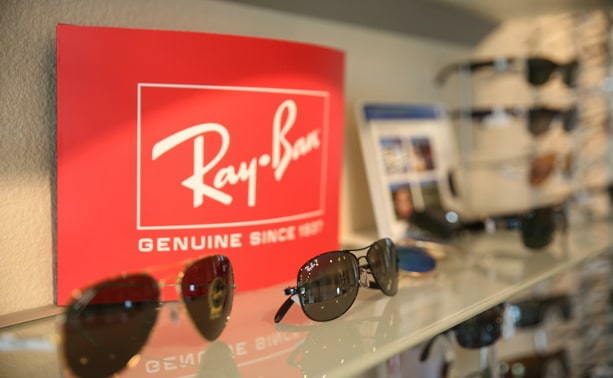 We carry a large selection of prescription glasses and frames from the brands you love, including Ray-Ban, Coach, Oakley, Christian Dior, Gucci and much more. 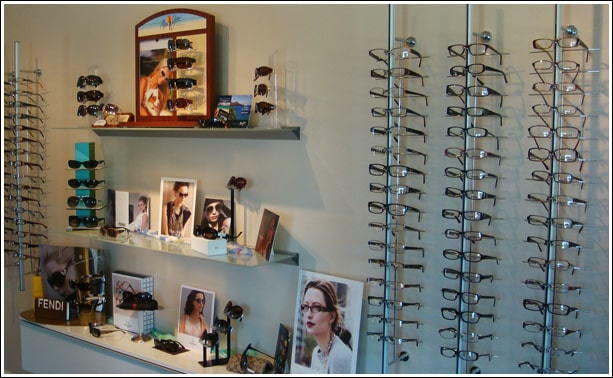 so you can be sure to find eyeglasses and sunglasses that suit your style and budget. 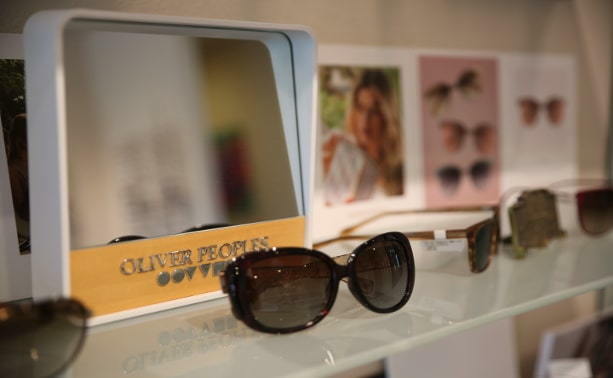 Whether you're looking for something traditional or contemporary, modern or quirky, we're sure to have something you love. 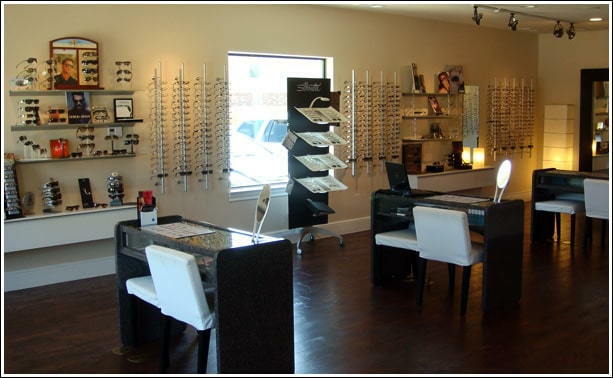 Our Katy optical staff is here to help you pick out the perfect frames suited to meet your specific needs.